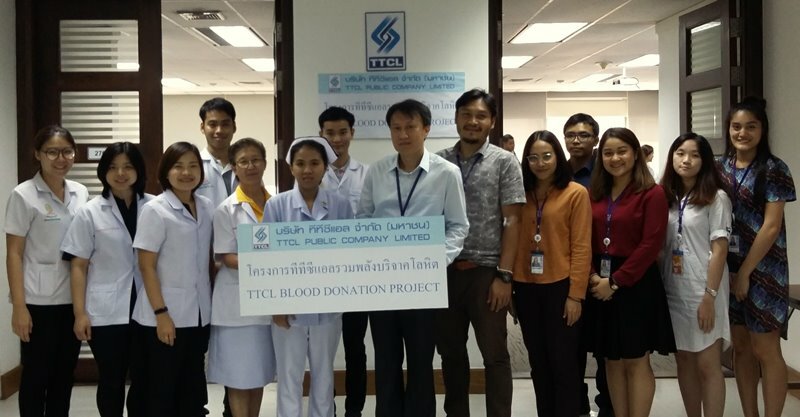 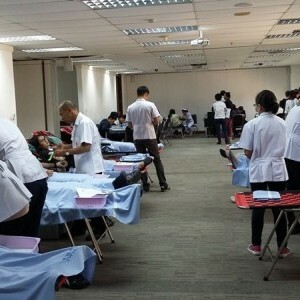 On March 21, 2019, TTCL cooperated with Rajavithi Hospital in “TTCL Blood Donation Project” in order to be a reliable supply of safe blood for patients. 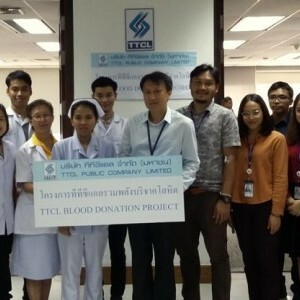 There were 82 donors and 31,600 cc. 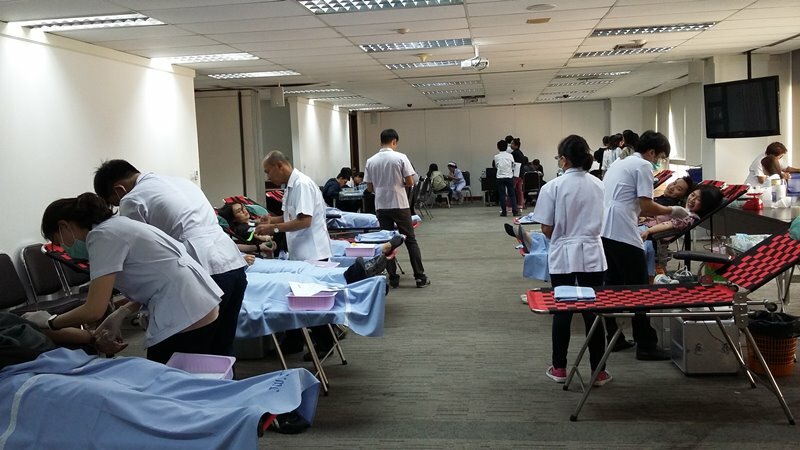 collected blood at Head Office.